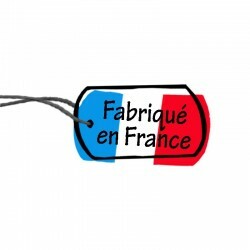 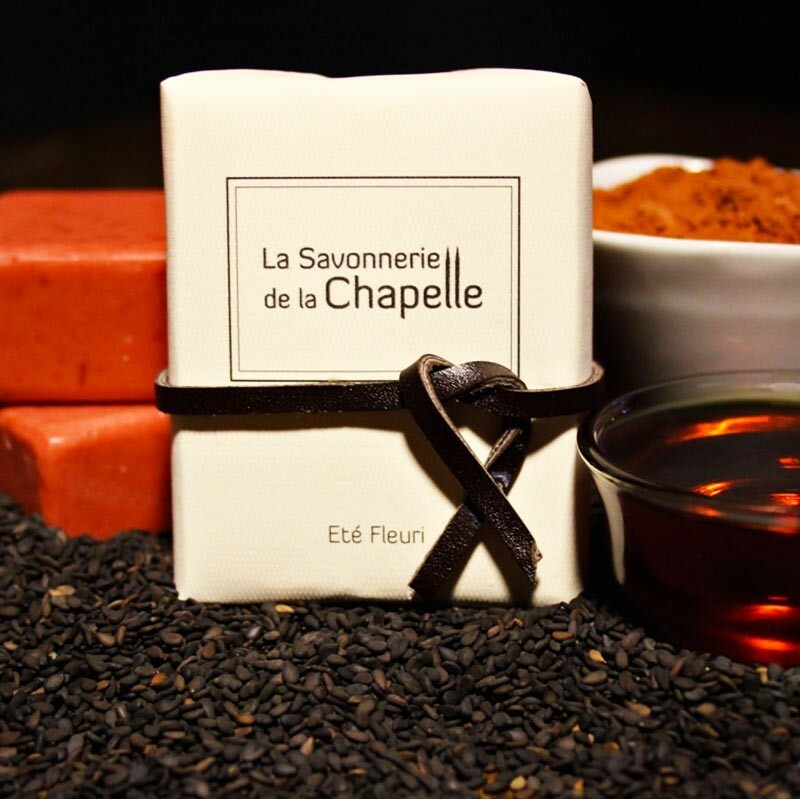 Cold soap "Summer Fleuri", a natural soap, made in France and enriched with sesame oil and perfumed with essential oil of Ylang Ylang. 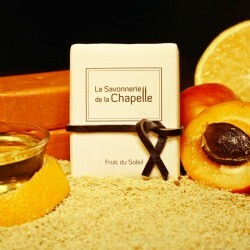 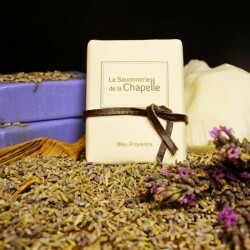 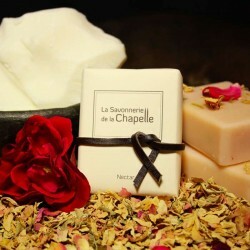 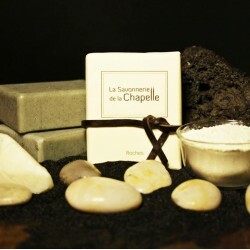 Regenerating and softening, this soap of the lovers promises you a bath of sensuality under a flowery summer. 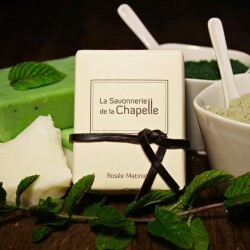 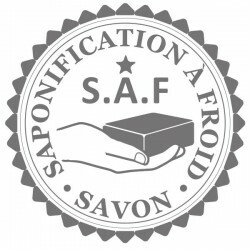 Raising the temperature of the soap during its manufacture speeds up the saponification process to make it almost immediate, it is also what makes it possible to industrialize but, in so doing, if this soap can retain its scents, its benefits are lost.